Your site looks horrible on my phone. Next! 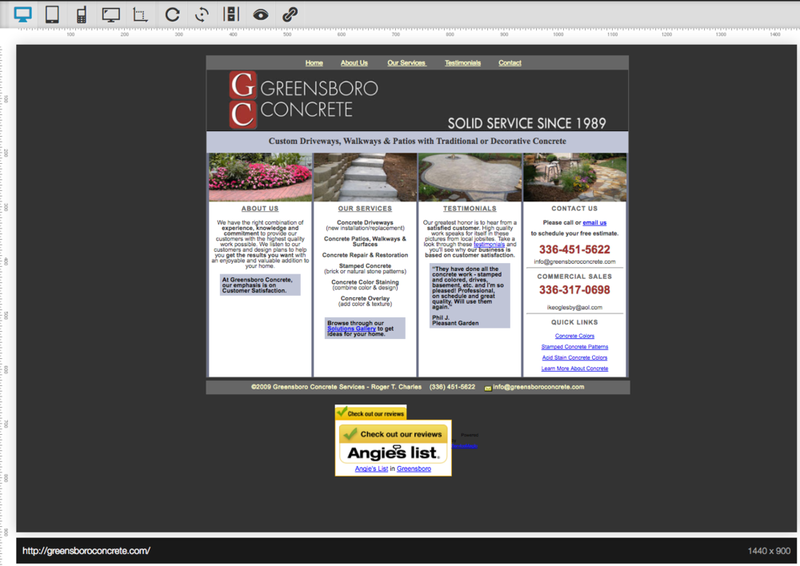 We've said it before but a responsive website design is no longer optional. With mobile internet usage surpassing desktop usage, a site that doesn’t look good and perform well on mobile devices is putting you and your company at a disadvantage. "What's a responsive website?" you ask. 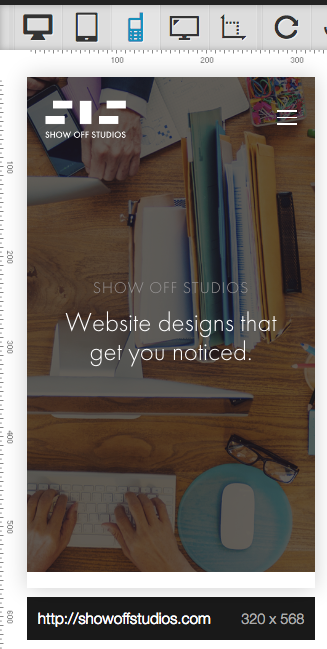 Well, it's a website (Like ShowOffStudios.com) that automatically adjusts the content on a page to lay out logically and look good regardless of the screen size on which it is being viewed. Need an example? Look at our (responsive) site compared to a (non responsive site). Our site recognizes the browser settings and adjusts content blocks, image and text size to completely fill the available screen space - and it would fill the space whether viewed on an iPhone, a 13” monitor or a 40" tv. The non-responsive site has a fixed width, so on large screens you will get a lot of dead space and on a small screen you will only see part of the page - requiring you to scroll horizontally. Our site, once again stacks content so it shows logically as viewers scroll down. Since the navigation menu won’t fit, the site defaults to the industry standard “Hamburger” icon which when clicked, pops open a mobile friendly navigation menu. The non-responsive site looks even worse on a mobile device. The menu is only partially visible - requiring horizontal scrolling to view it and if you do scroll to get to the menu option you need, good luck tapping the tiny text link on your phone. If you are curious how your site looks on a variety of devices, go to ScreenFly and you can plug in your URL and switch views between all sorts of devices. Let us know if you’re ready to update your site to responsive design - or if you need to establish your first website. We’re standing by to assist. Older PostWhat in the world is Hyper Text Transfer Protocol Secure (HTTPS)? !